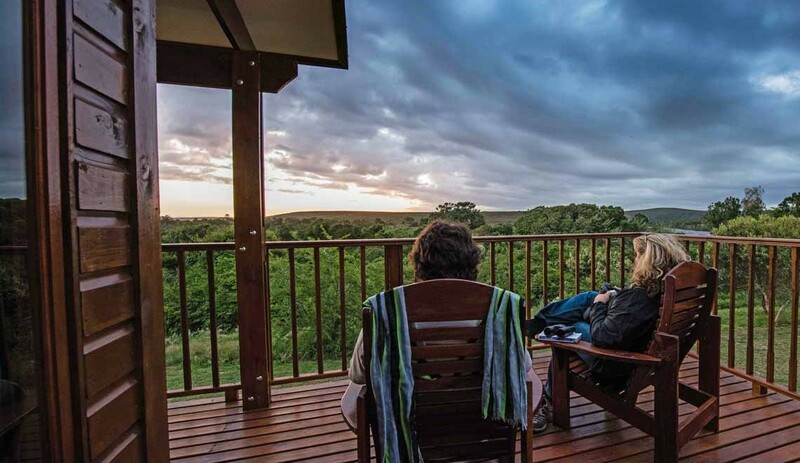 Although the Garden Route is one of South Africa’s most popular holiday destinations, Mvubu Bush Lodge is one place you can find total peace and isolation. Hidden away in the tranquil Goukamma Nature Reserve between Sedgefield and Knysna, this two-bedroom wood and thatch self-catering cottage is one of the milkwood forest’s best kept secrets. 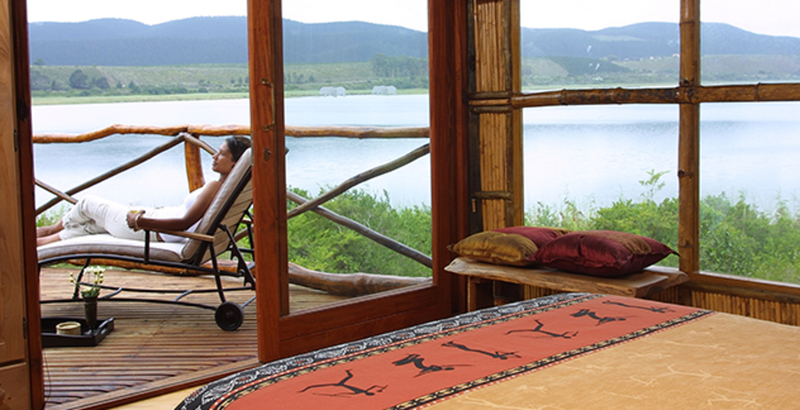 It boasts amazing views of Groenvlei lake and even has a canoe if you’re up for a morning paddle. You are sure to feel relaxed and rejuvenated after spending time here. Rates: R1,070 for 1-4 people during off-peak season, R1,820 during peak season (school and public holidays). If you are looking for solitude with a dash of adventure, the Whiskey Creek Cabin in Keurbooms River Nature Reserve close to Plettenberg Bay is perfect. 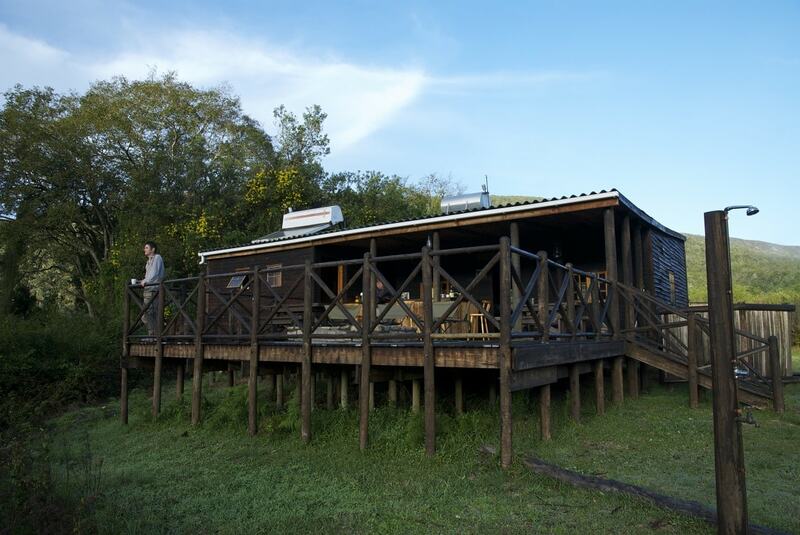 This isolated self-catering cabin is situated some 7km up the river and can only be reached by a four-hour paddle. This waterside retreat can accommodate up to 10 people and has an expansive deck with a braai area. At this magical location, it’s all about listening to the sounds of the river while you consider your good fortune. Rates: R1,470 for 1-6 people during off-peak season, R2,400 during peak season. 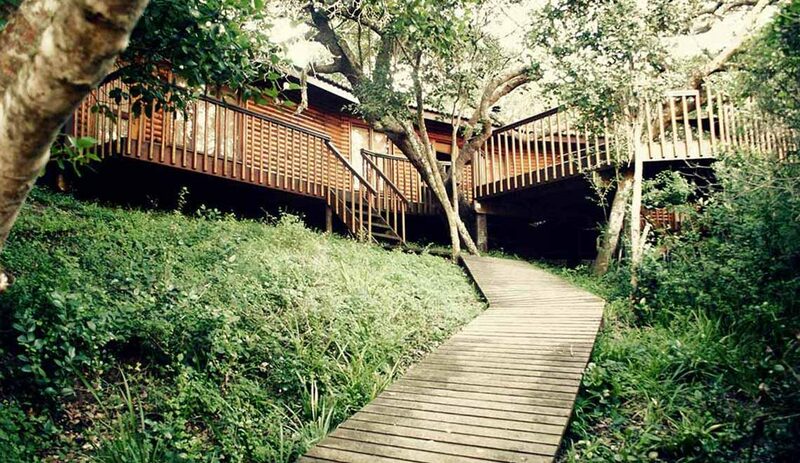 R230 for an additional person per night (maximum 10 people). Contact: Call CapeNature Central Reservation on +27 (0)21 483 0190, book online, or send an email to [email protected] for more information. Breakfast on the deck at Lagoon House in the Agulhas National Park. Photo by Kobus Tollig. 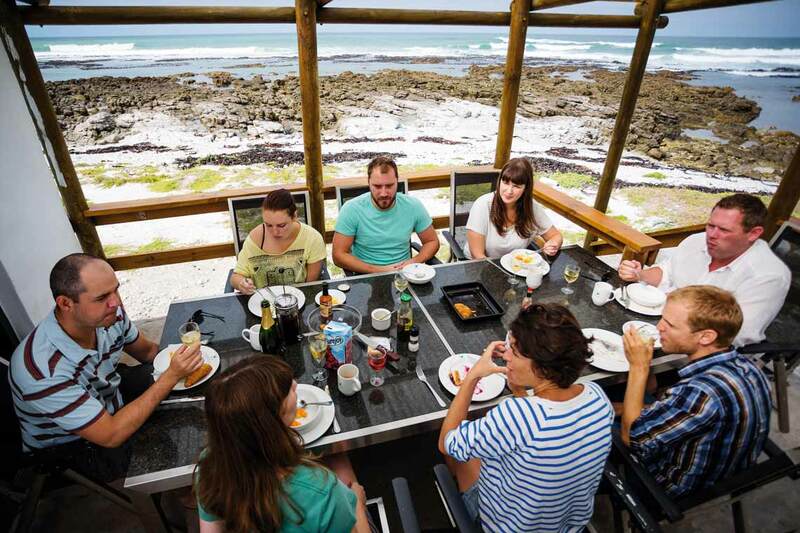 With a 270-degree ocean view, the Lagoon House in Suiderstrand, Agulhas National Park, comes highly recommended. This historic self-catering four-bedroom house has spectacular views of the coast of Cape Agulhas from nearly every room, as well as patio and barbeque facilities and an equipped kitchen. Although lounging around and immersing yourself in the view might be all you want to do, Agulhas National Park has a lot to see. Experience the park’s coastal fynbos, birdlife and fascinating history on one of several excellent hiking trails. Rates: R4,484 for 1-8 people. Contact: Agulhas National Park at +27 12 428 9111 or book online. These places all sound fantastic and beautiful but far too expensive for us South Africans especially pensioners. Please listen to our pleas and do something about it. We totally agree with you Ankie. … and so do we ! As a family of five these rates are out of our reach – unfortunately. It appears as if the average South African has been marginalised from their own natural resources in favour of more lucrative foreign clientele. What a shame. 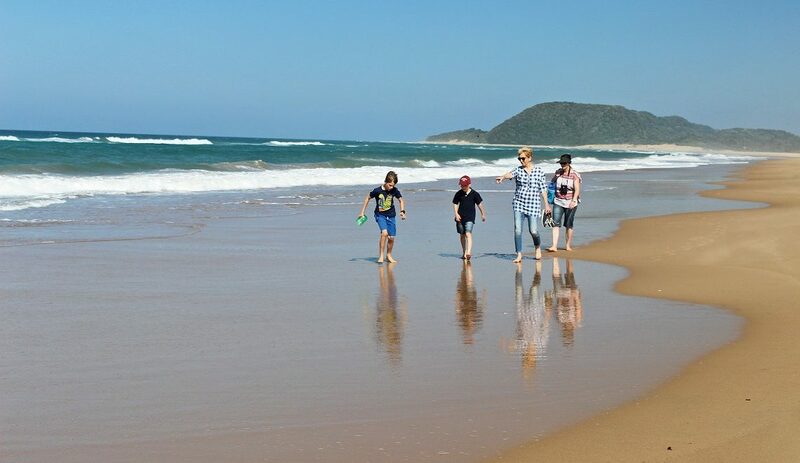 The Goukamka and the Keurbooms are very accessible financially, especially considering having to manager Keurbooms when it is only accessible by canoe. You really cannot complain about those when you see other rates or even camping rates. But I agree the Aghulhas one is very expensive but then it seems to have luxury.